It has been almost a year since our last outing to Flagstaff adventures and with new owners at the helm we were not entirely sure what to expect on our second trip. Thankfully it was ‘game on’ as before with pay & play on offer and full, unrestricted access to the entire 120 acre site. The format again was the same; open the gate and away you go. 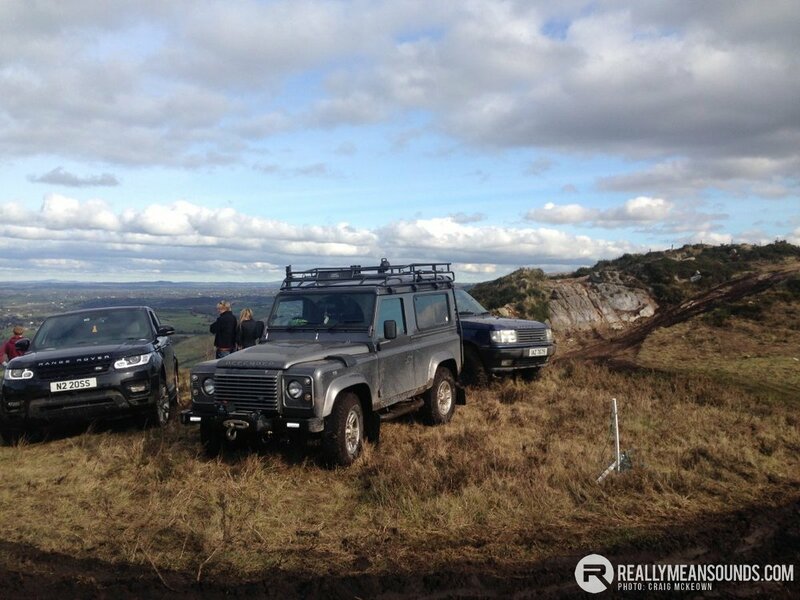 There was a huge mix of machinery in attendance with Land Rover Discoverys, Defenders and Range Rovers all out to play. We also had two Jimnys, a Vitara, a Wrangler, a Shogun and even a Tourareg on road tyres! No 4×4 trip would be worth it’s salt without a bit of drama. We had some sort of exhaust failure on the Jimny, which miraculously healed itself after another bout of abuse (do your Land Rovers do that, eh? ), a new and very fresh RRS went for some weight loss by dropping one or two bits of trim, a certain Shogun driver may have got himself quite stuck between a rock and a hard place (literally) and a Vitara letting team Suzuki down with clutch release bearing failure at the worst possible location (far side of the site!). I would like to say a huge thank you to the organiser and to the staff at Flagstaff, who were very accommodating and in the event of mechanical failure of the Vitara very kindly offered the use of their own machine. Oh aye, you had to get the picture up of me slightly stuck lol. Brilliant day had, really enjoyed myself and only minimal damage done. Couldn't have asked for better weather either! Cheers @seaside-racer again for organising this, I'd definitely go back again! Cheers is right. Was a brilliant days craic and I'm well pleased with how my big lady performed! 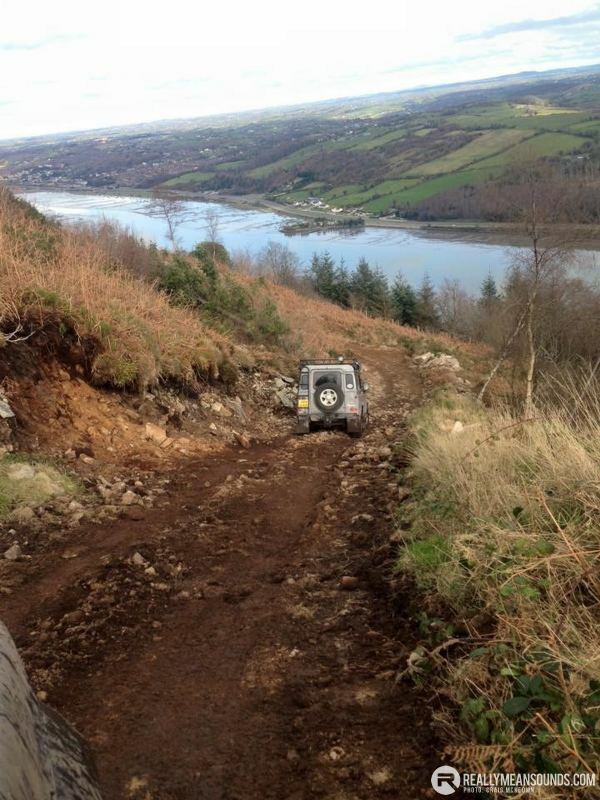 Feel like I'm missing out on a lot of fun, these off road days look like great craic. @Big Pimp respect, taking that beauty of yours into the wild must be quite daunting. | Cheers is right. Was a brilliant days craic and I'm well pleased with how my big lady performed! you have the RRS there ? | you have the RRS there ? @G N K - thanks man. Was definitely apprehensive about a few bits but there was a good bunch of lads there to make sure we were all safe @Graham - yeah - took the RRS for an outing! Hat off to you for having the balls to do it! Lovely motor!